...is making waves in Fort Wayne, Indiana and beyond! 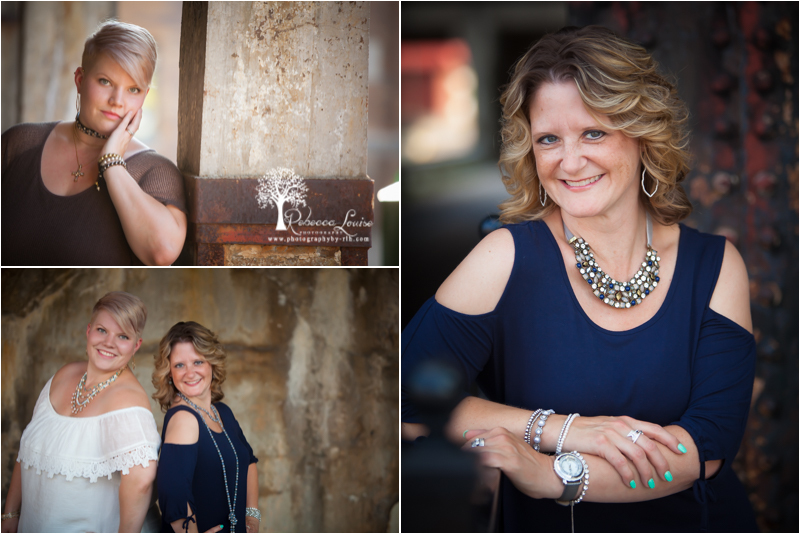 Touching the lives of several ladies to help them connect with like-minded Christian women, as well as, providing them education on how to create styles with high quality jewelry. We are pleased to partner with this group and help them create an online presence! Enjoy this additional sneak peek on the blog and feel free to check out www.dawnofstyles.com for more information!